We spent the first day arguing with AAA and about their lack of response. We fired the first incompetent contractor provided by AAA. 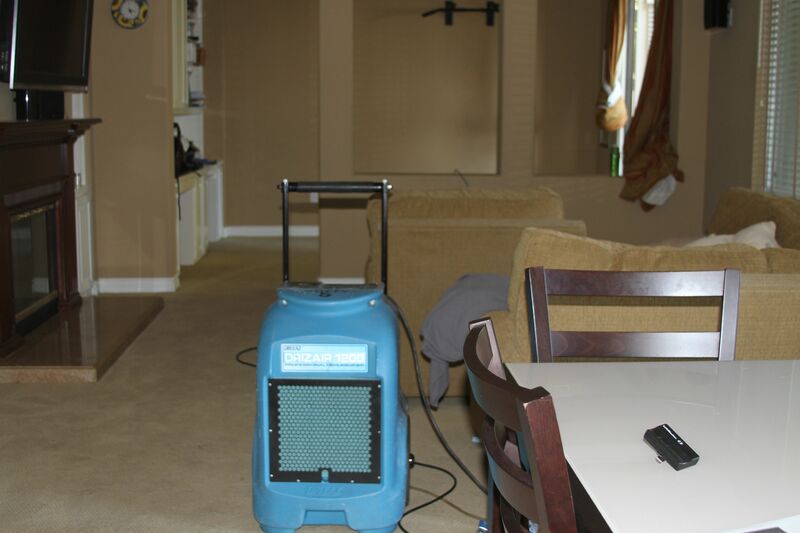 At the end of the first day, he left the carpets soaking wet and put 2 dehumidifiers in the whole house and stated he had to wait until Monday to get authorization from AAA to do anything more! This is what we get from AAA after being loyal customers for 23 years. 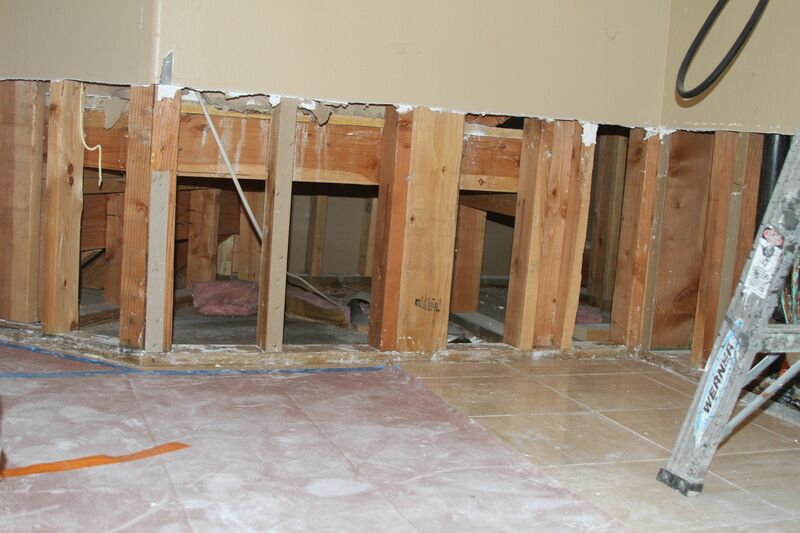 We decided to call another contractor provided by IRWD. They came Sunday night and pulled out the entire first floor carpet and have been on it since. They have been fantastic so far. Study…etc. You get the picture. 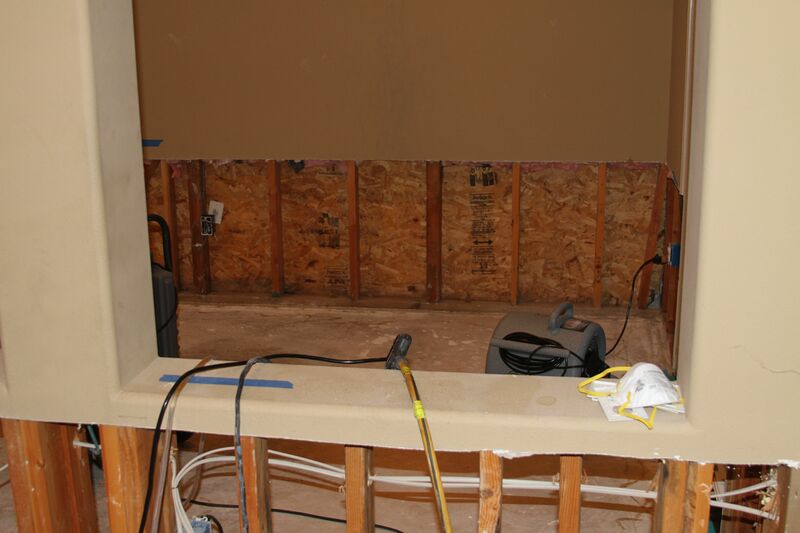 They have basically removed 2-3 feet of wallboard from the entire first floor. They are moving fast but it is still going to take about a month. In the meantime, I keep getting lame excuses from AAA about their response and why they didn’t approve a large claim. On top of that, they wanted to put us up in one room at the Holiday Inn in Santa Ana. Imagine that (5 people in one room)! The only Inn I’m staying at is the Westin! It isn’t even that AAA will need to pay off any claim since IRWD has already accepted full responsibility. AAA hasn’t done anything right so far despite having two different adjusters on site. I hope someone from AAA reads this. Whatever happened to “we’re on your side” or you’re in good hands”?